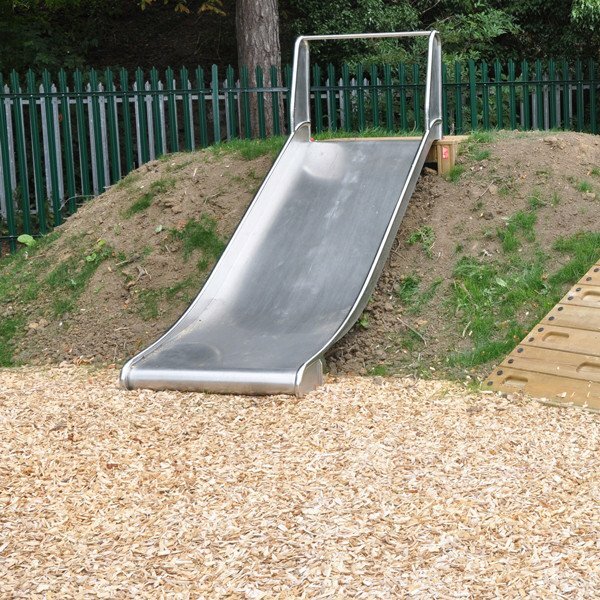 Hardwood chips have a 10-40mm particle size and conforms to British standard BS:EN1177:1998. and is ideal for all private and public play areas and are light brown in colour. Hardwood chip is a 100% hard wood chip material. 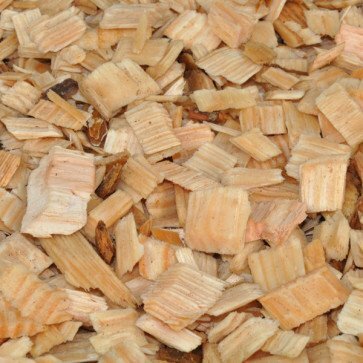 Supplied per 70L, for bulk orders please contact our sales office us for prices.